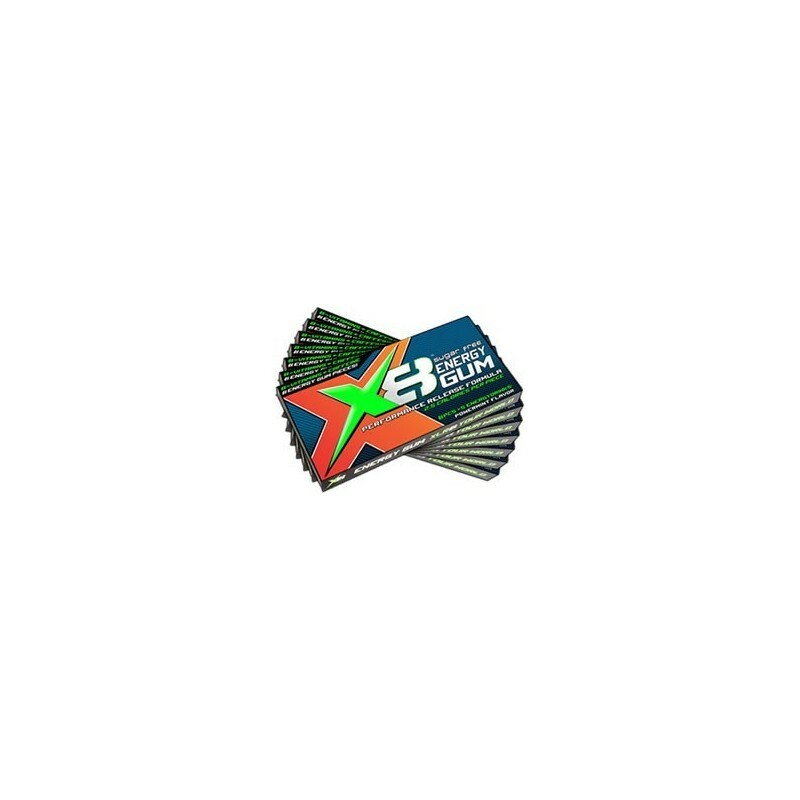 Looking for a gum that has more engineering than your smartphone? X8 is the smartphone of gums... the new smartgum. What makes the gum so smart? 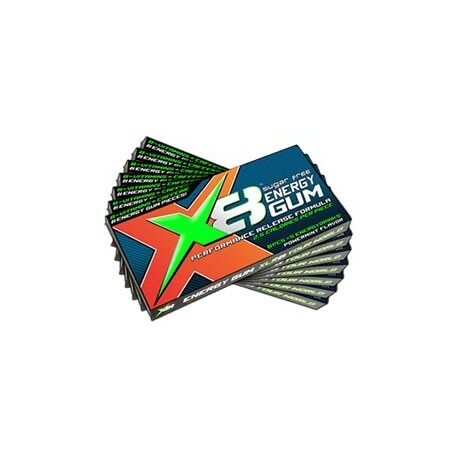 Each pack of X8 Energy Gum contains 8 pieces of smartgum. Unlike your smartphone, this gum doesn't have any monthly charges!